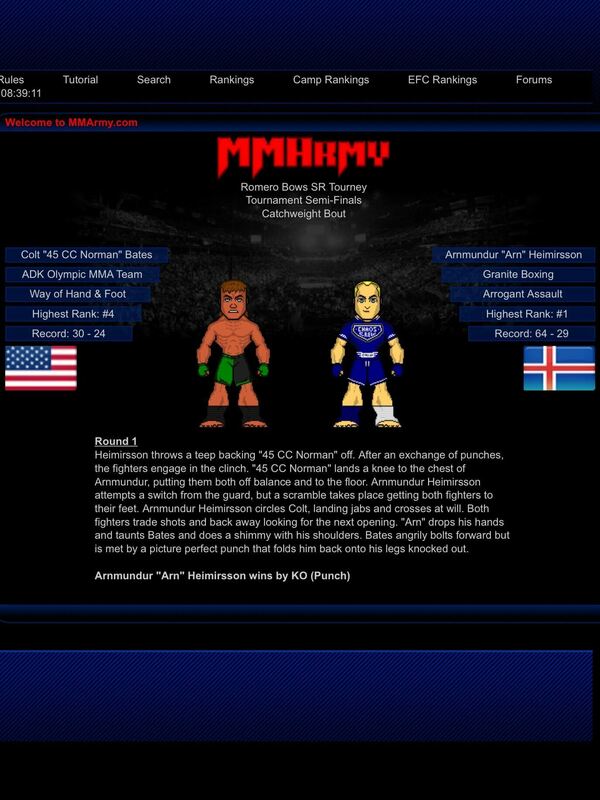 Join MMArmy, the mixed martial arts online game. 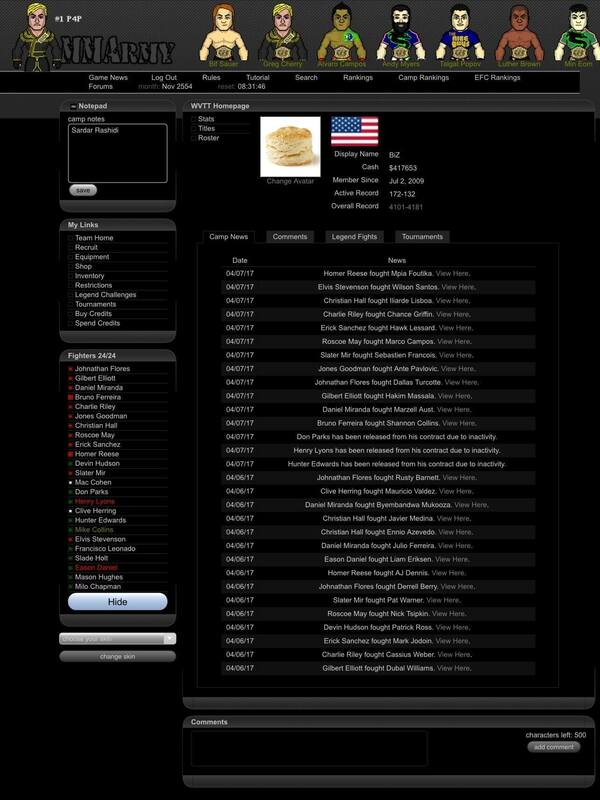 Play against other gamers, pitting your fighters against them in the ultimate cage strategy game. * Work your way through the rankings! * Fight live players, including your friends! 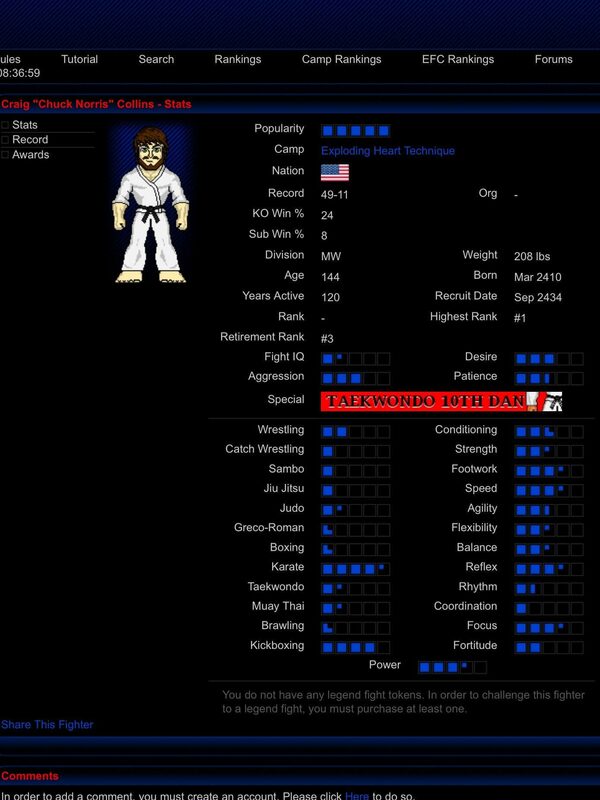 * Choose fighters attires, and combat styles! * Play a game meant for months, not minutes! 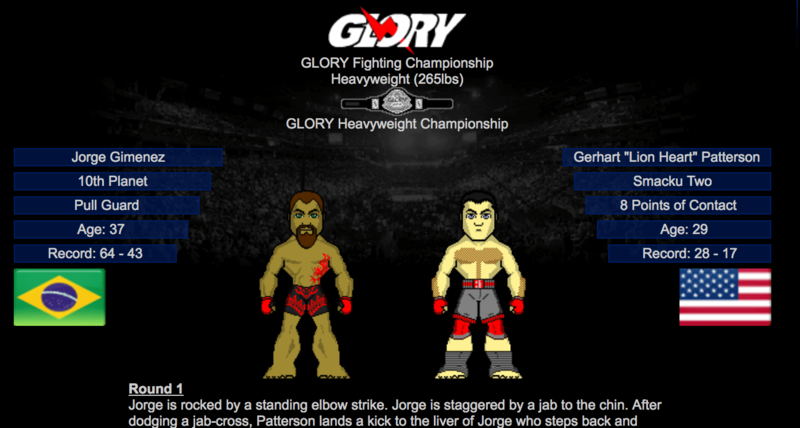 Do you have what it takes to be the best in the online MMA world? There is only one way to find out. Join now!